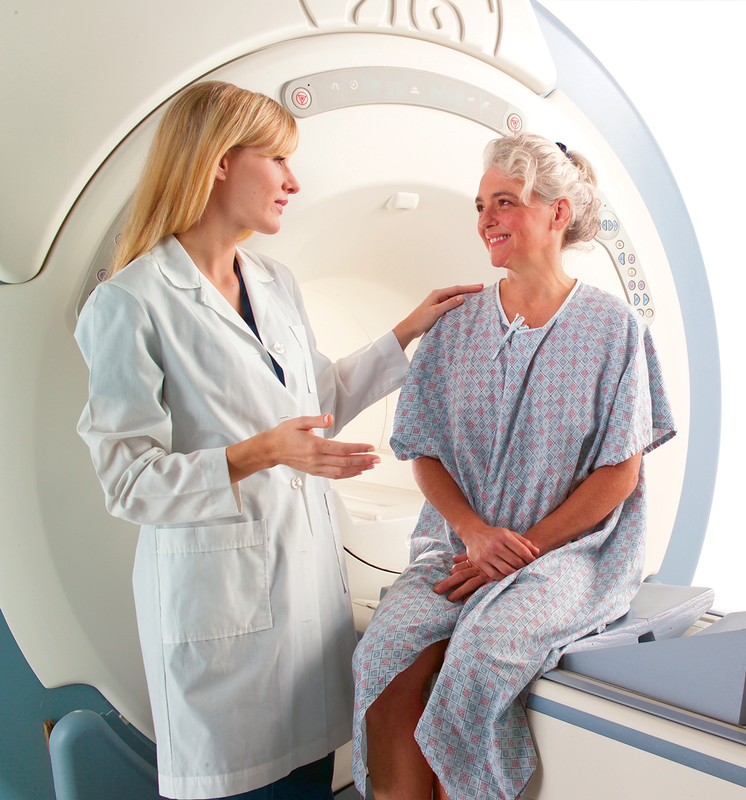 During a Breast MRI, you lie on a cushioned table that moves into the scanner. Halfway through your scan, an injected contrast agent will be used to add contrast to your images for comparison. These contrast agents rarely cause allergic reactions. Arrive thirty minutes early to complete paperwork. Inform your referring physician if you have ever experienced claustrophobia. If necessary, your doctor can prescribe a mild sedative before your appointment. If you receive medication, bring someone to drive you home. Once your scan is complete, you may resume normal activities and diet. The technologist will give you additional instructions in case of discomfort or delayed reaction due to the contrast agent.